This lovely cardigan will be perfect for any weather. The pattern is very easy and quick, so even beginners can try their hand at it. On the pattern page, you will find patterns not only for an infant and toddlers but also for older kids and adults. Isn’t is amazing? You can make the same cardigans for all family members and celebrate special occasions or make family photos! 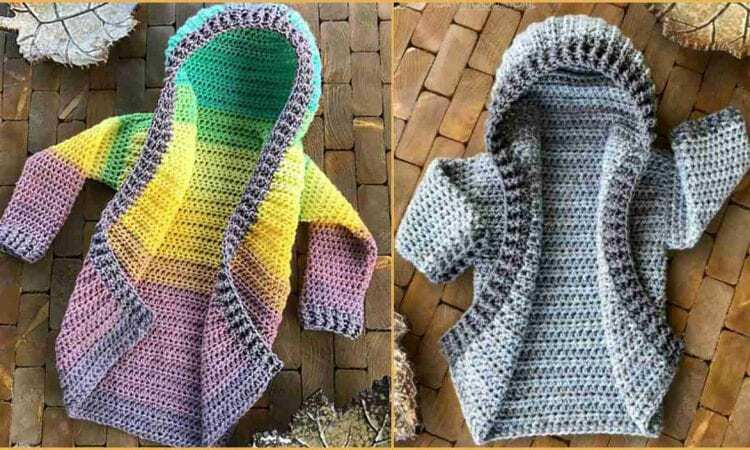 A link to the free pattern is available below together with a video tutorial for infant size of the sweater.